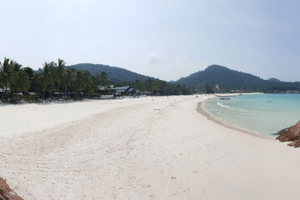 Redang Island is one of the largest islands off the east coast of Malaysia. 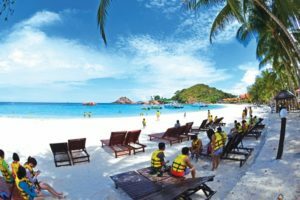 Known locally as Pulau Redang in the Malay language or colloquially as just “Redang”, it is part of a marine park made up of a nine-island archipelago. 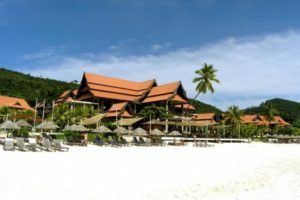 Redang can be accessed easily from either Kuala Terengganu or Merang via public ferry or boats run by the island’s resorts. 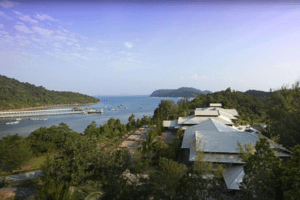 Berjaya Air operates flights from Singapore’s Changi Airport and Kuala Lumpur’s Sultan Abdul Aziz Shah Airport directly to the Redang’s airstrip. 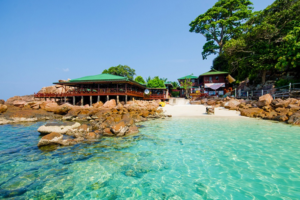 Pulau Redang is the largest among the islands in the marine park. 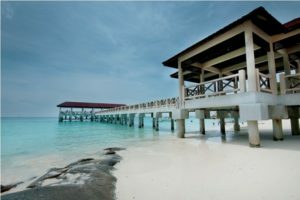 The archipelago also consists of Pulau Ekor Tebu, Pulau Kerengga Kecil, Pulau Kerengga Besar, Pulau Lima, Pulau Ling, Pulau Paku Kecil, Pulau Paku Besar and Pulau Pinang. Measuring about 7km in length and 6km in width, its highest peak is Bukit Besar, which is 359 metres above sea level at the highest point. 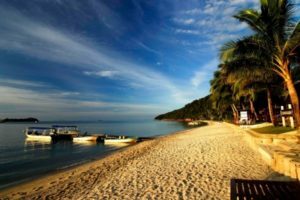 A line connecting all points situated 2 nautical miles (3.7km) from the shores of Pulau Ekor Tebu, Pulau Lima, Pulau Pinang and Pulau Redang forms the boundary of the Pulau Redang Marine Park. 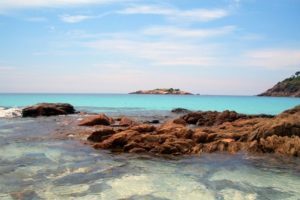 The islands lying close to Redang, and which include Pulau Kapas, Pulau Lang Tengah, Pulau Perhentian Kecil, Pulau Perhentian Besar and Pulau Susu Dara, are also designated as Marine Parks. 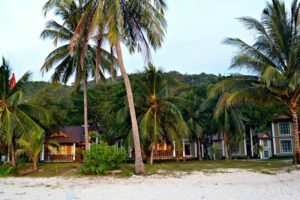 Only the larger islands like Kapas, Lang Tengah, Perhentian and Redang have resorts for visitors to stay at. 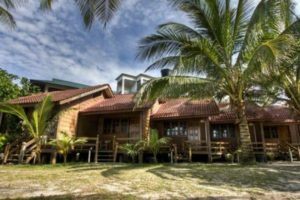 The main function of the Marine Parks is to protect the fragile terrestrial and marine ecosystems by limiting the negative effects of human activities, through efforts such as conservation of terrestrial habitats and coral reefs along with waste and pollution management.